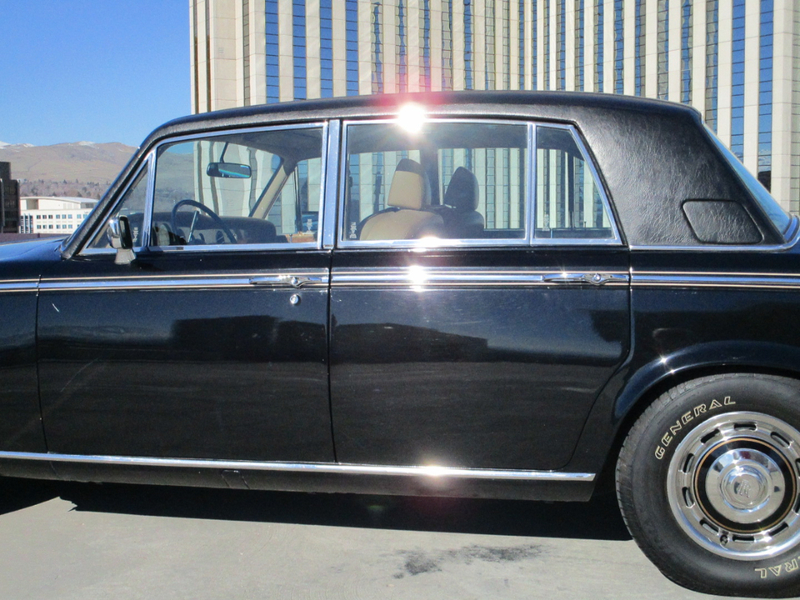 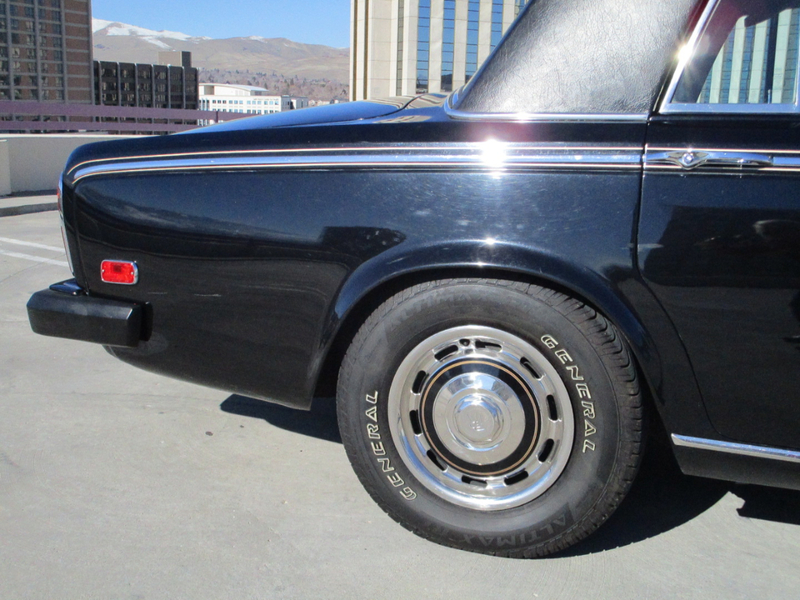 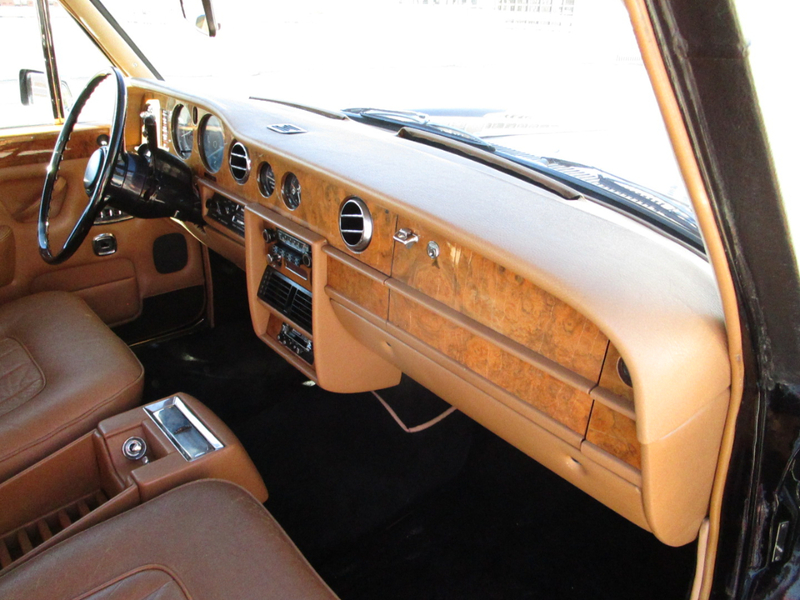 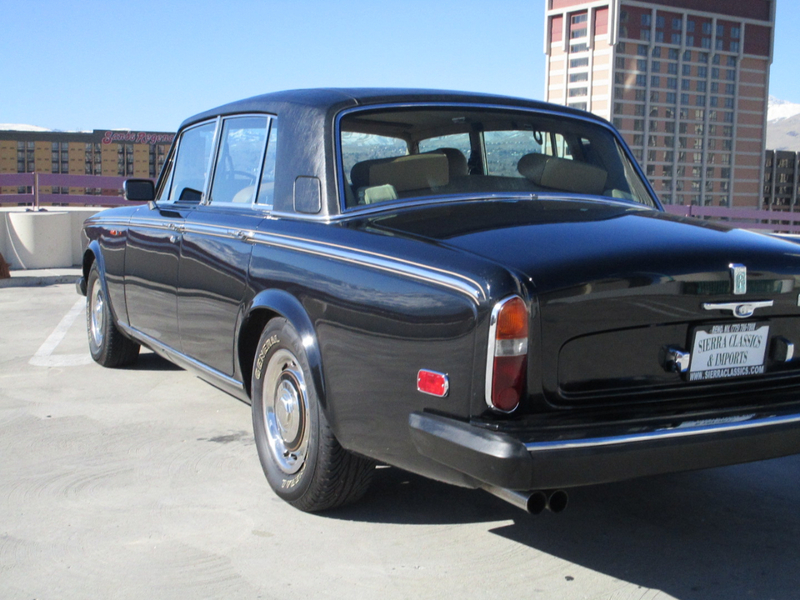 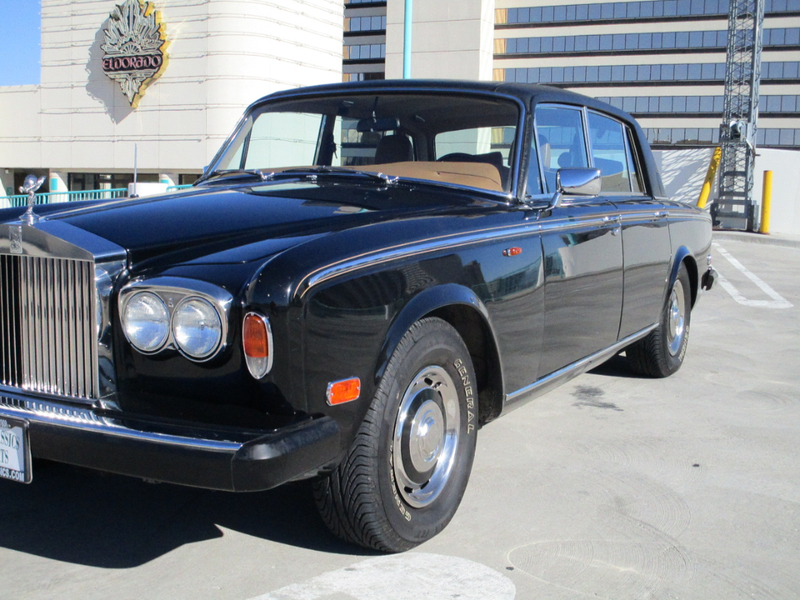 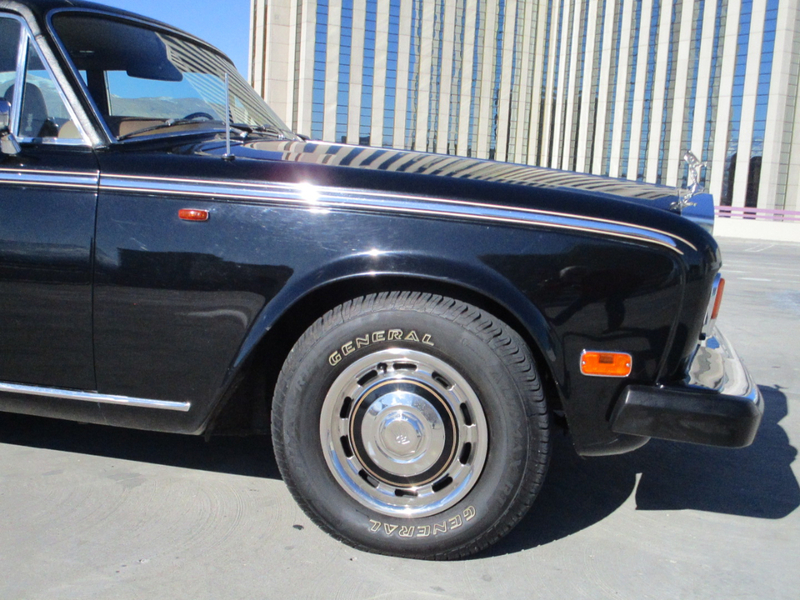 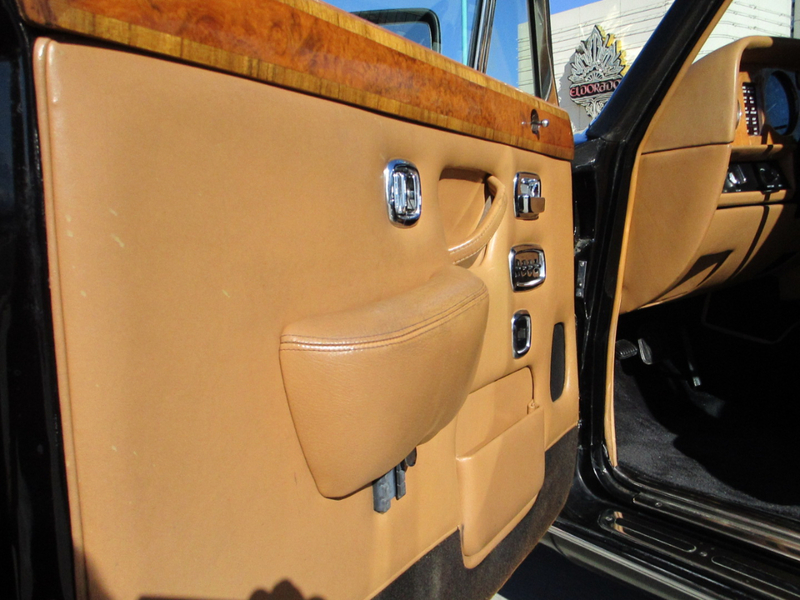 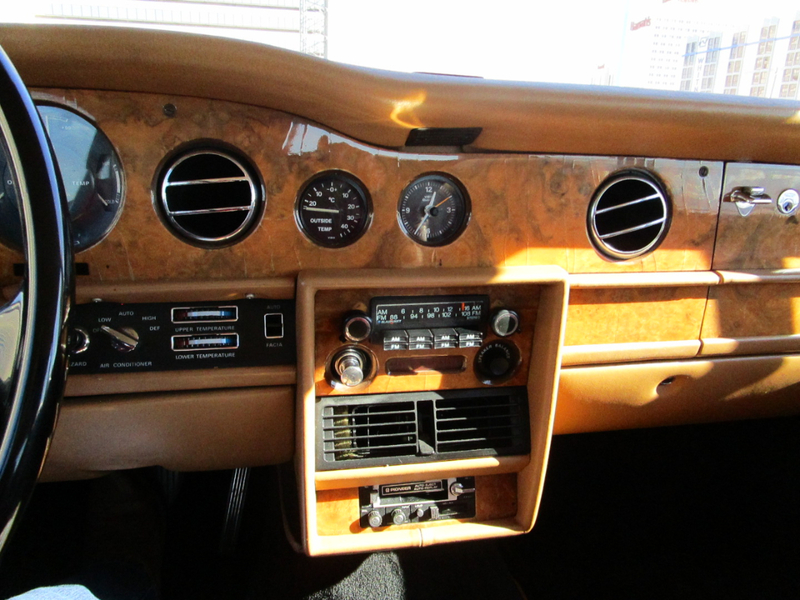 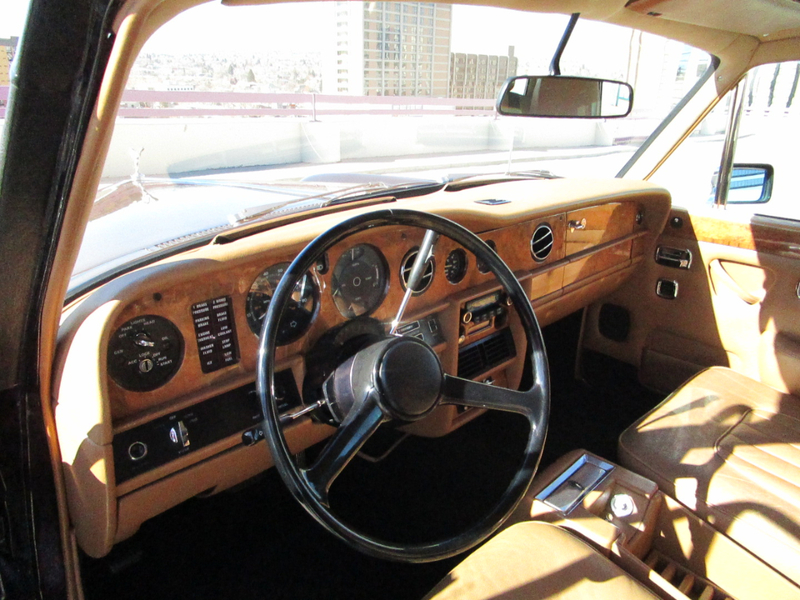 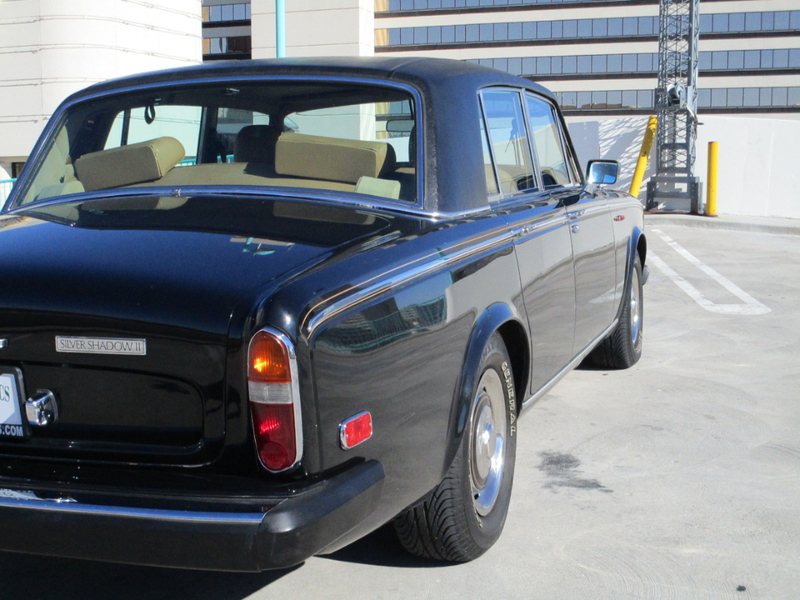 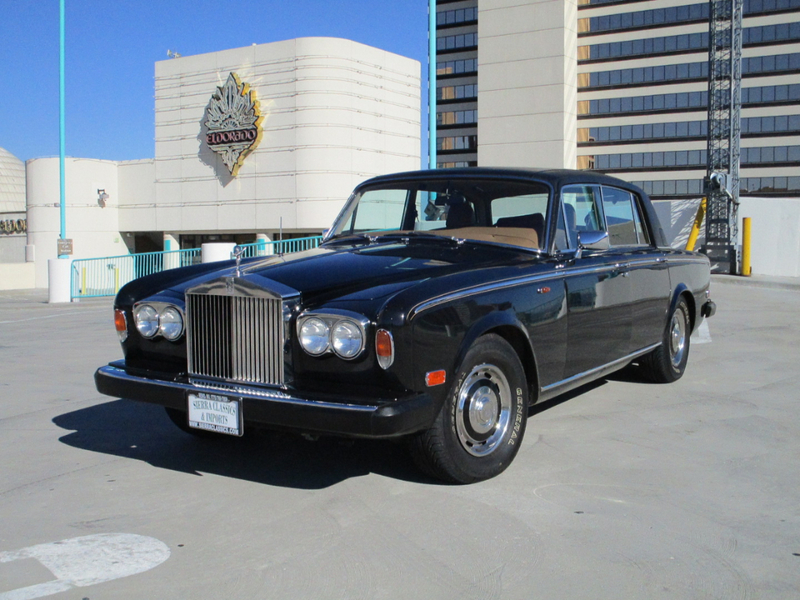 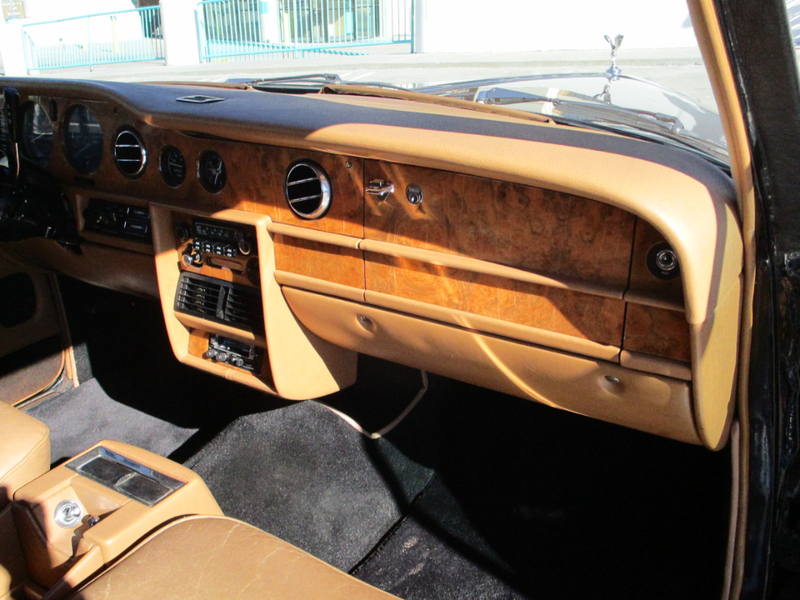 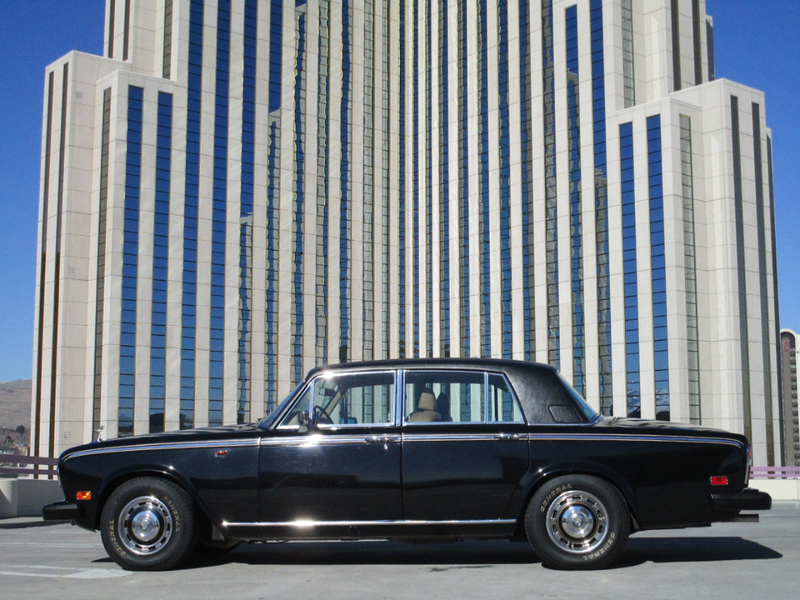 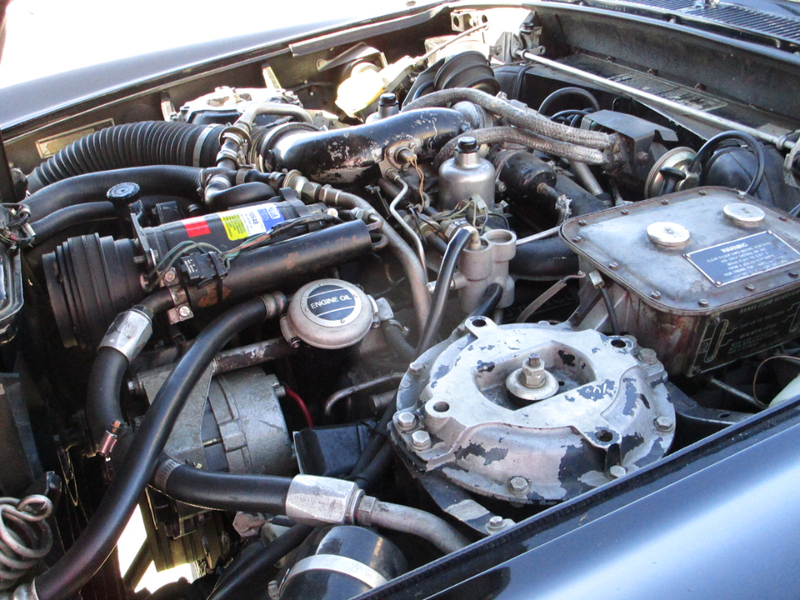 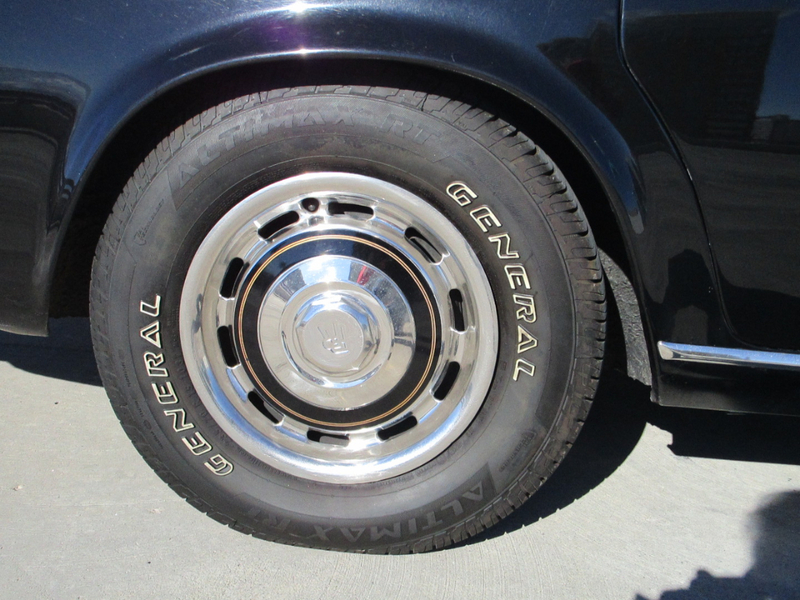 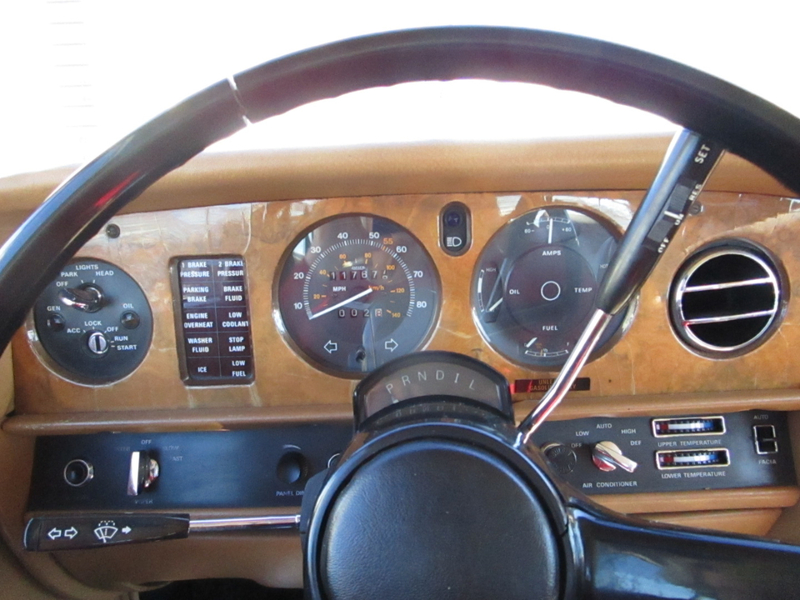 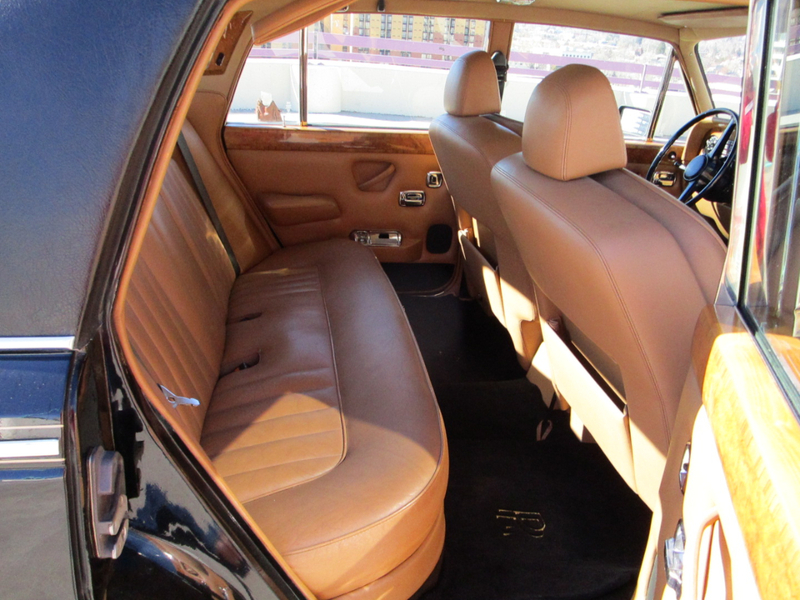 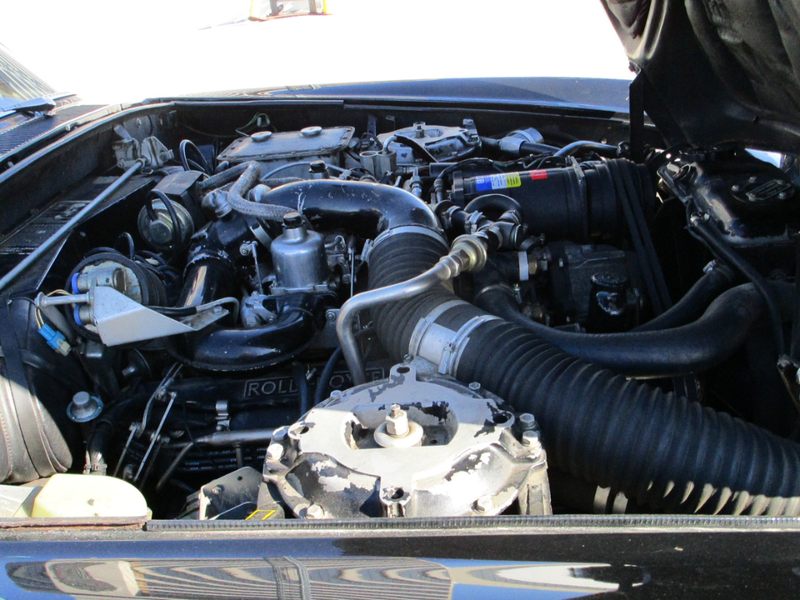 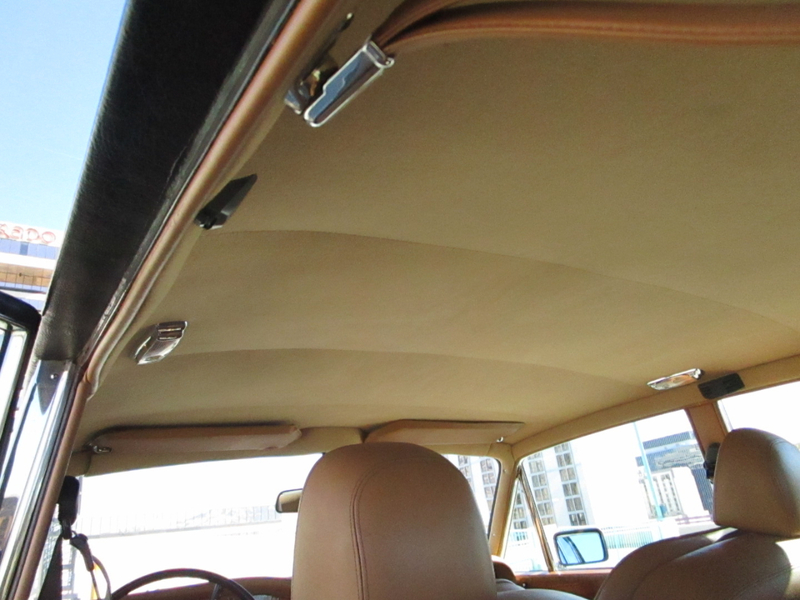 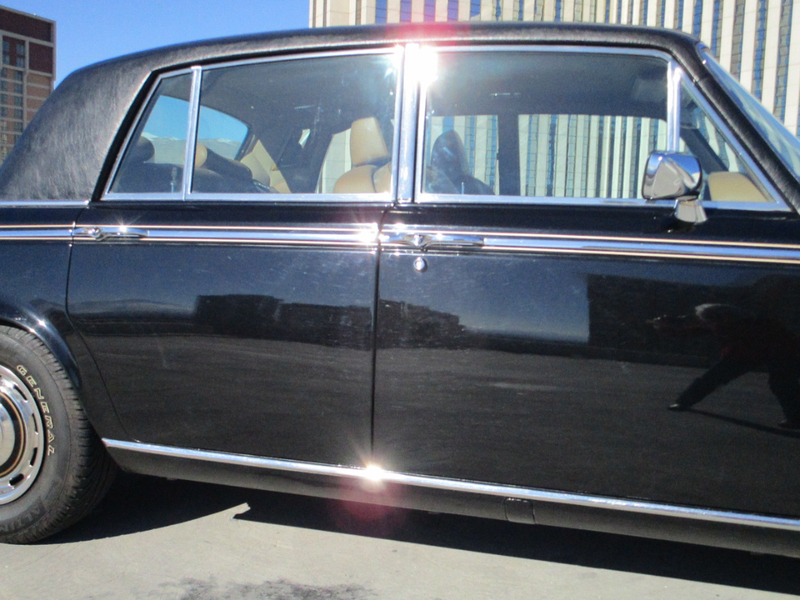 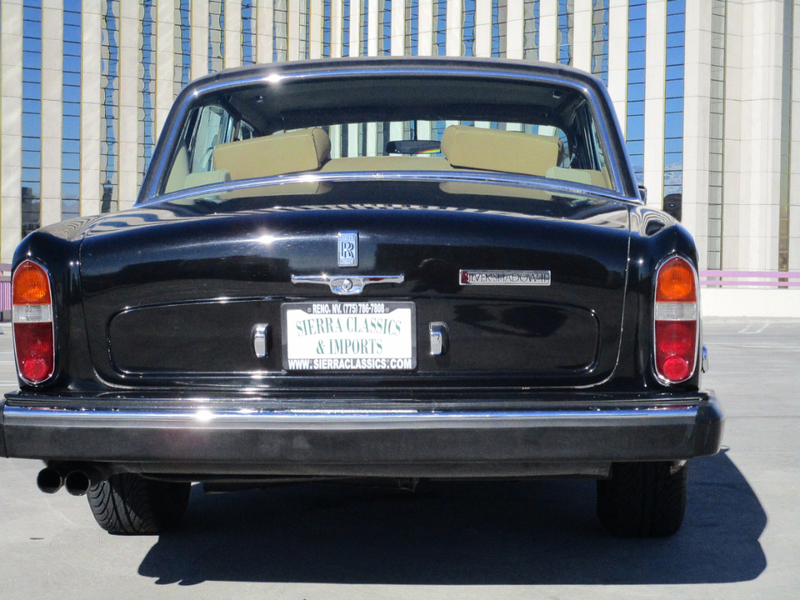 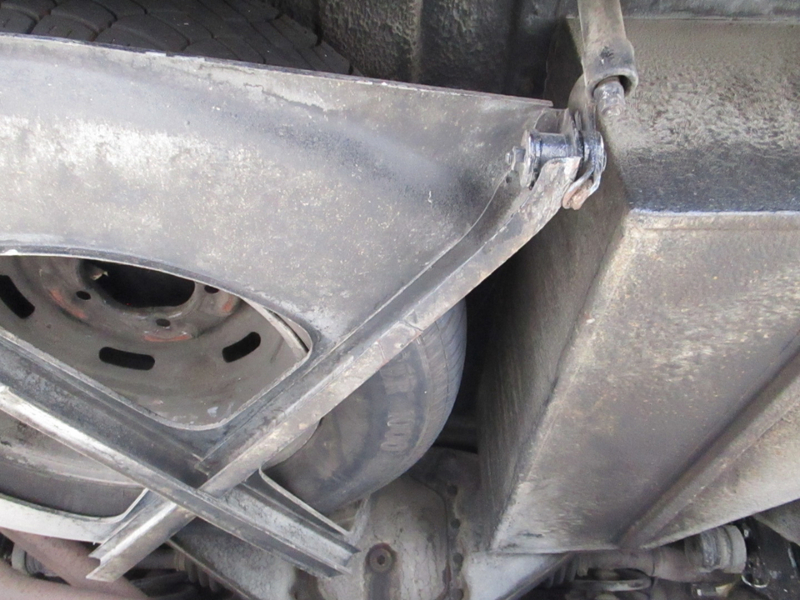 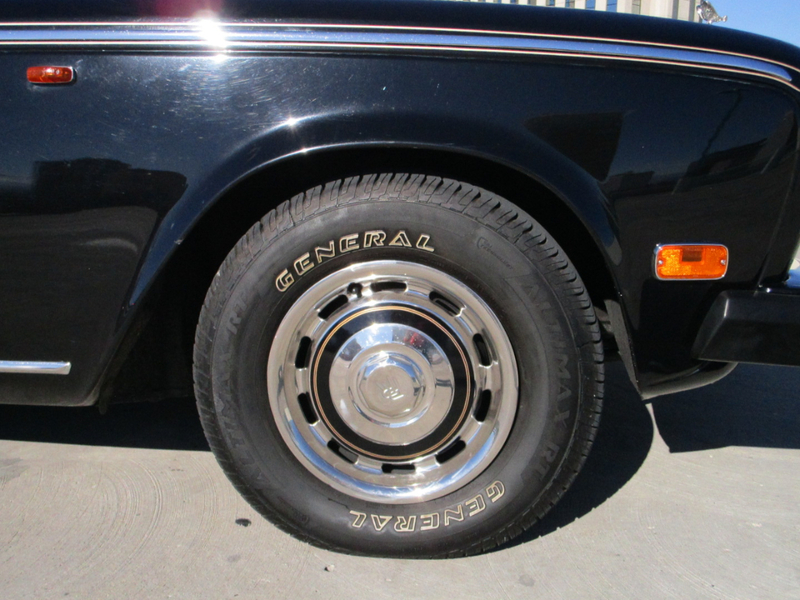 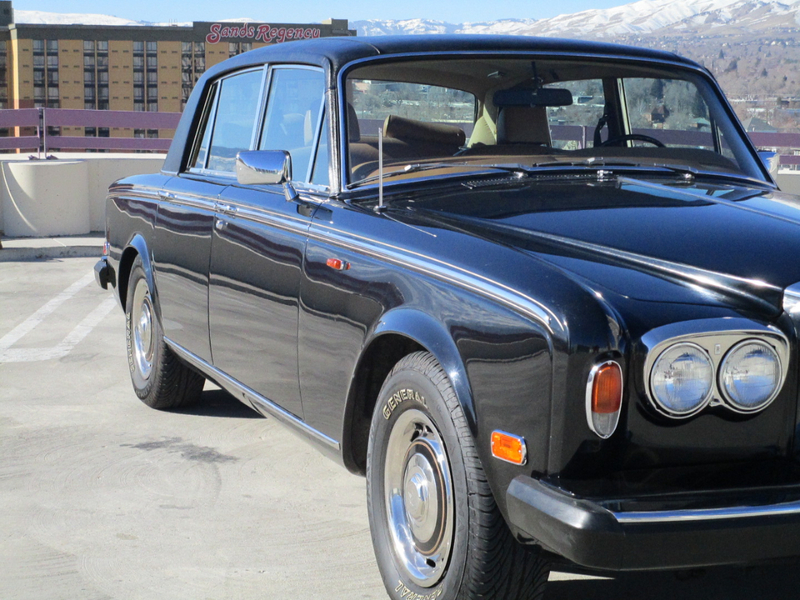 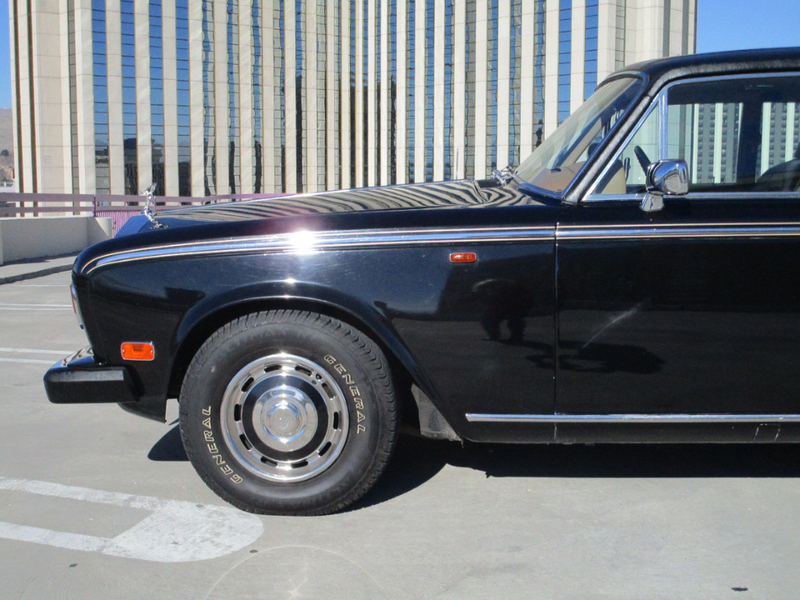 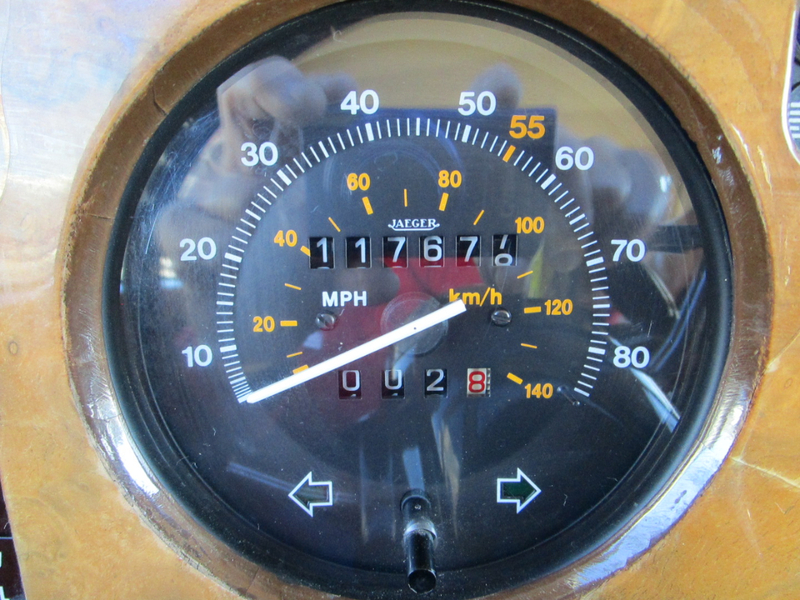 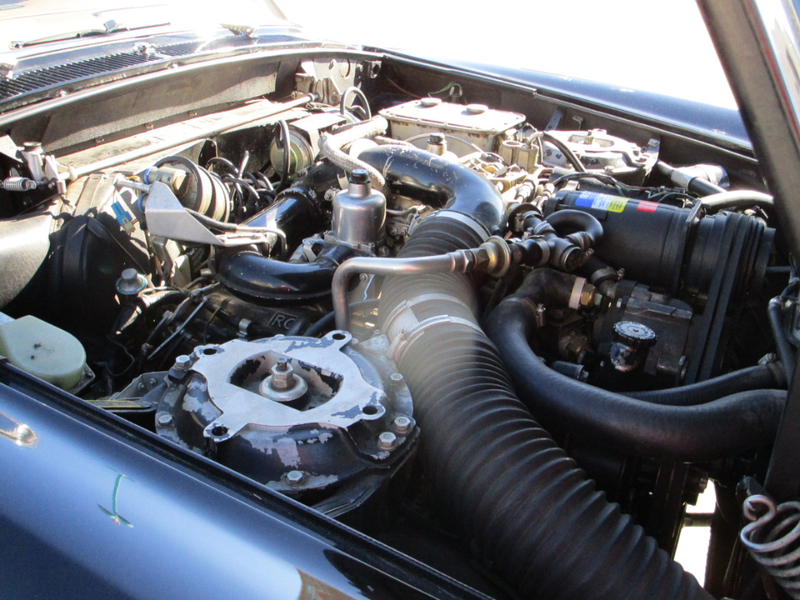 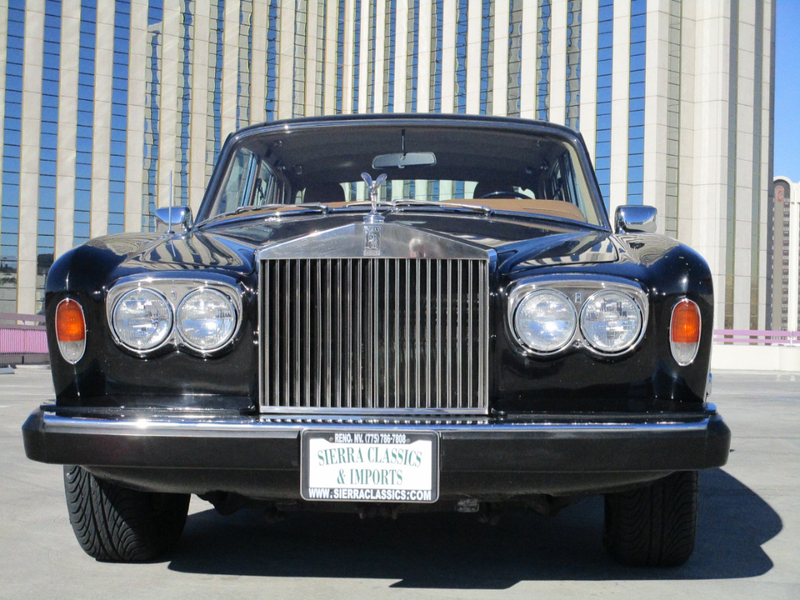 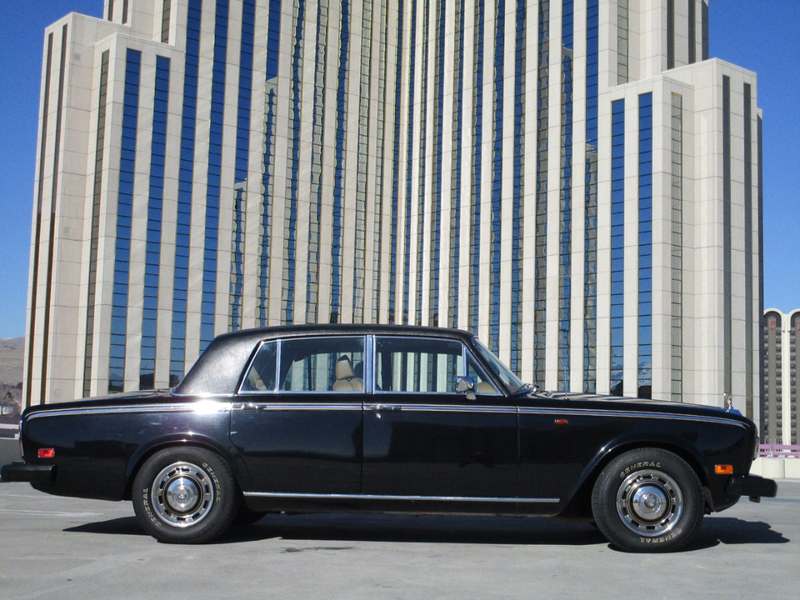 This is a beautiful 1980 Rolls Royce Silver Shadow II, with a 6.75L V8 with automatic transmission. 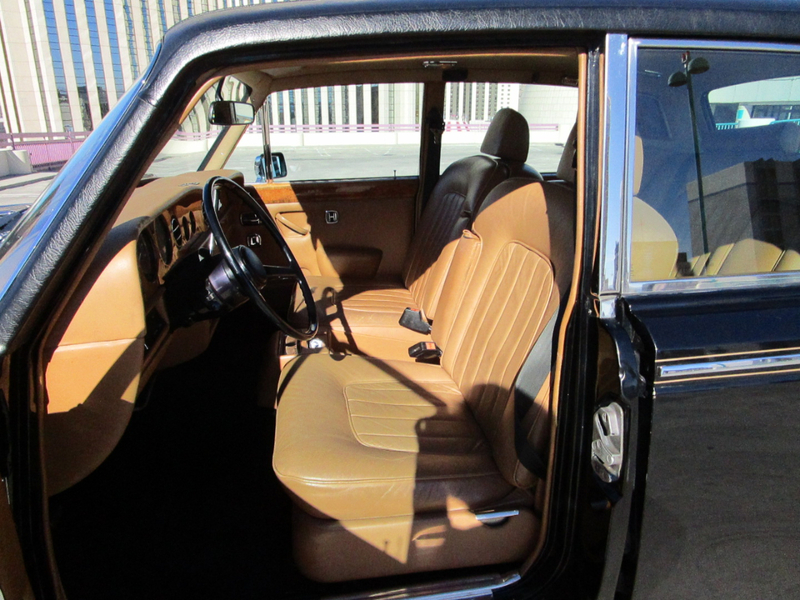 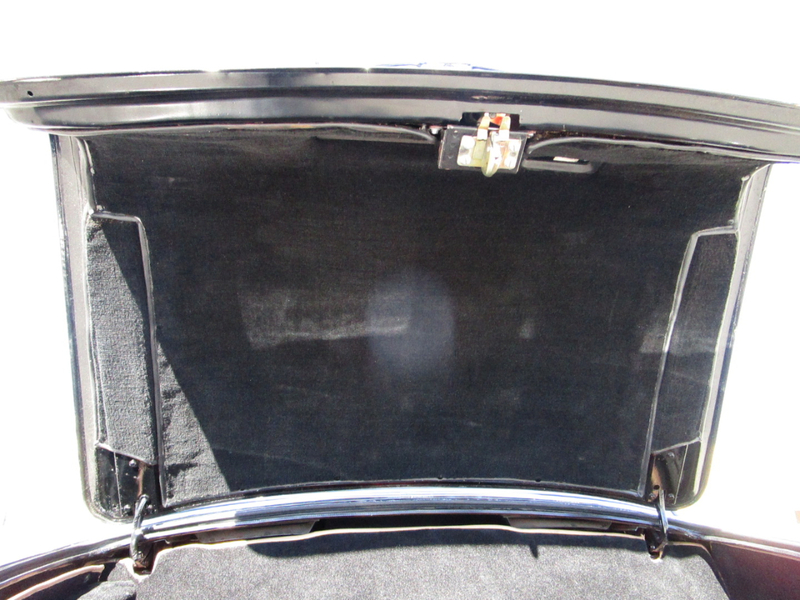 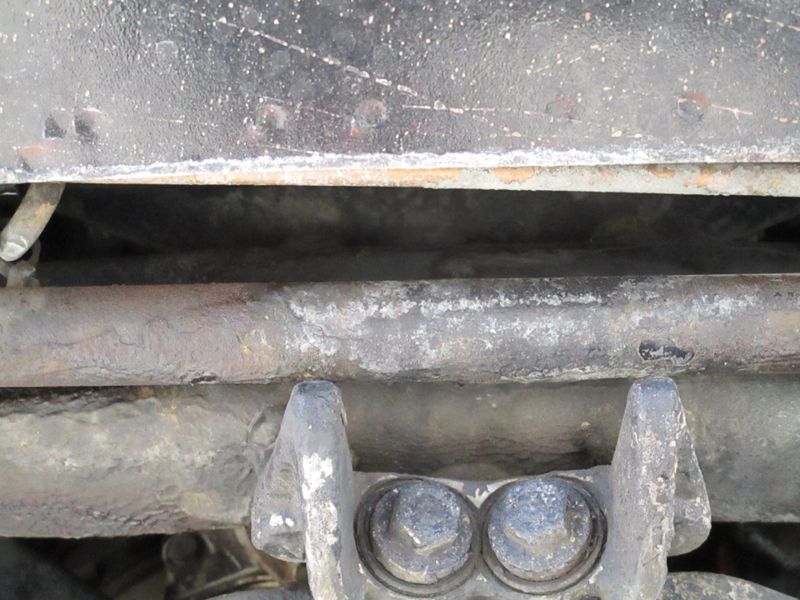 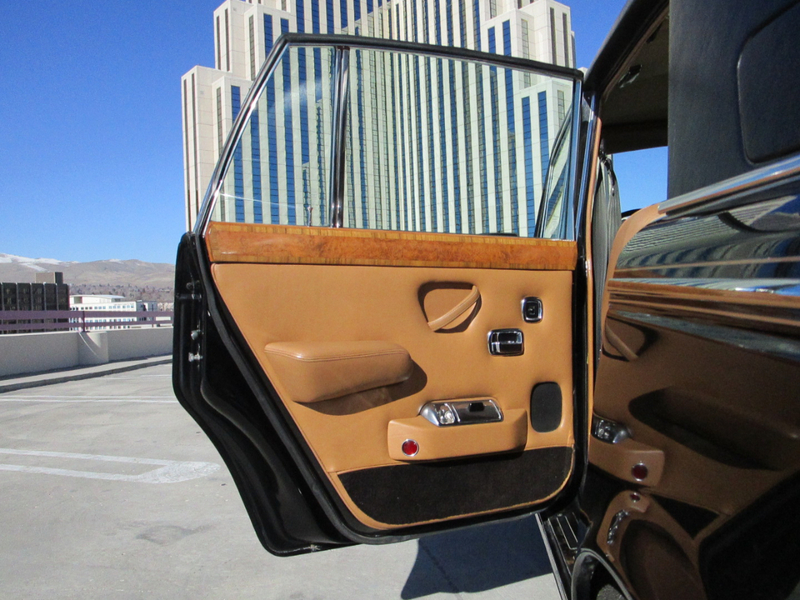 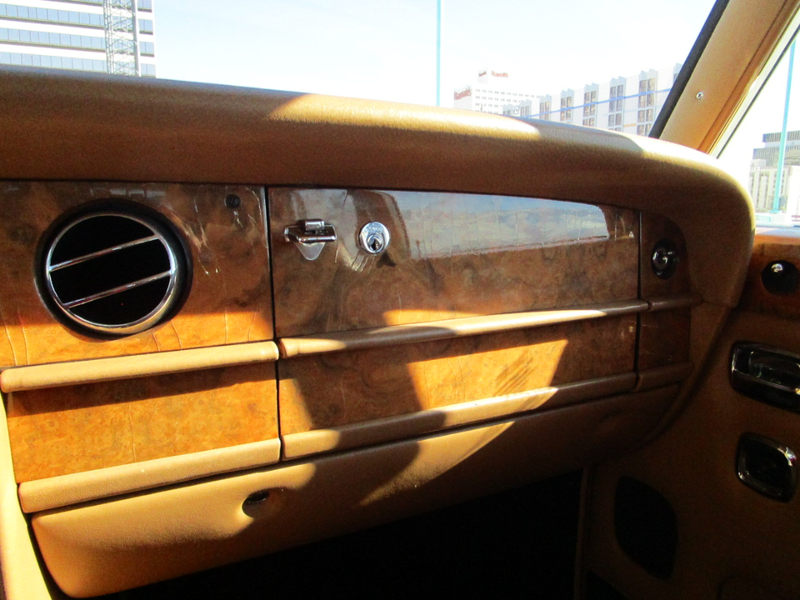 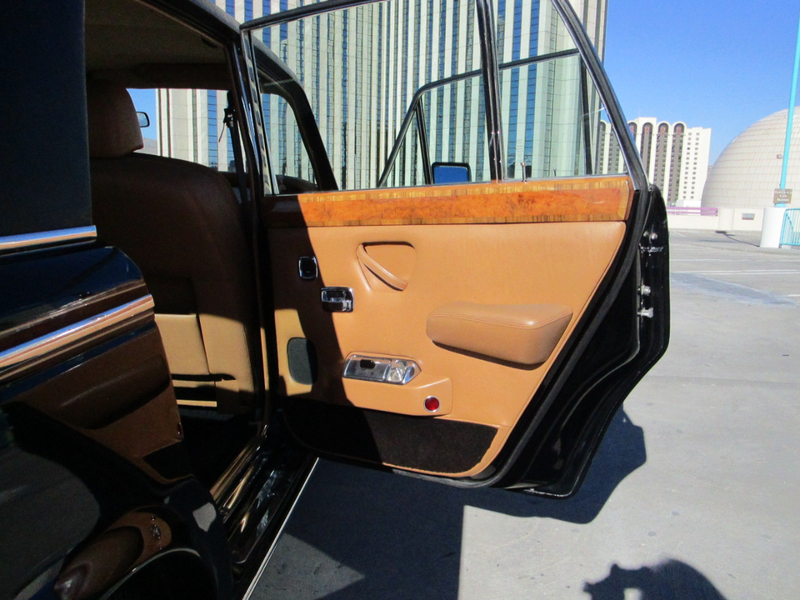 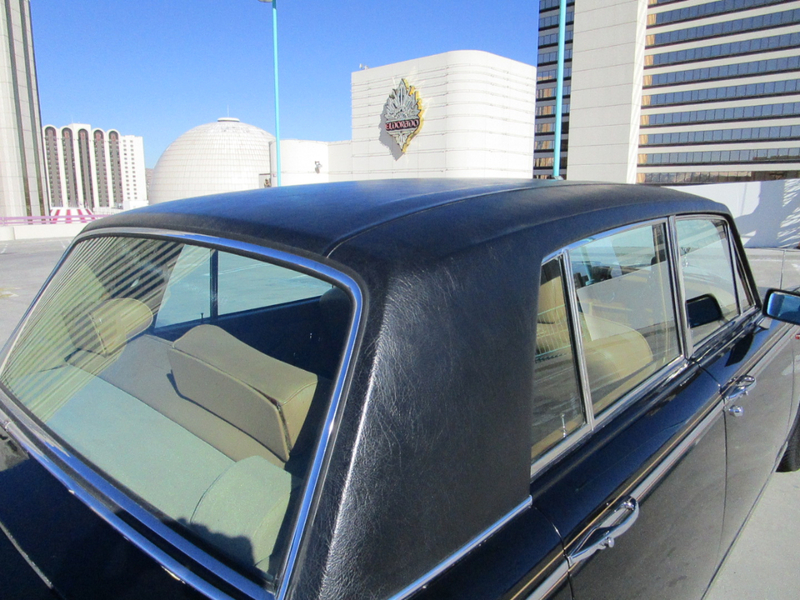 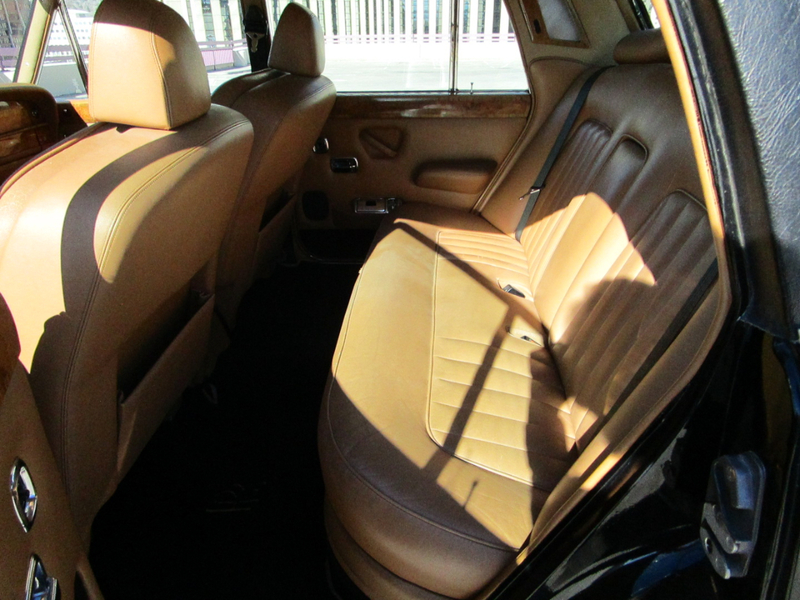 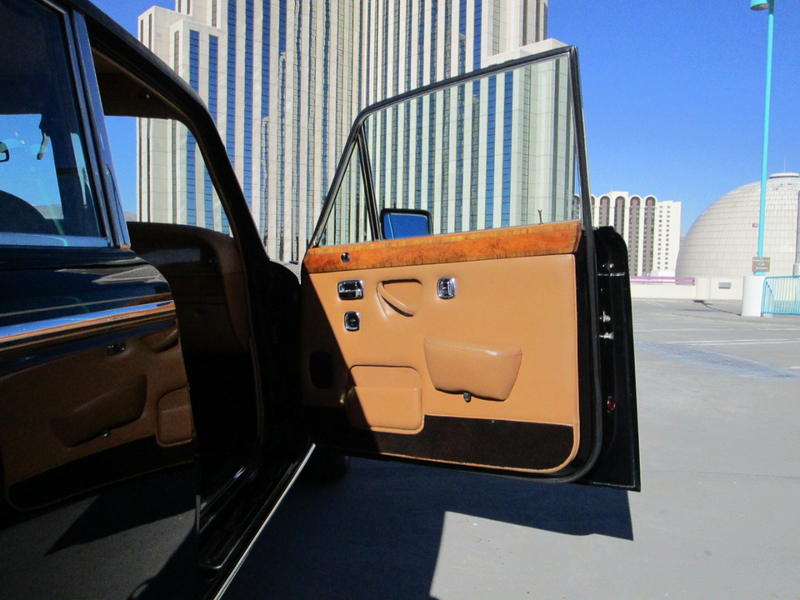 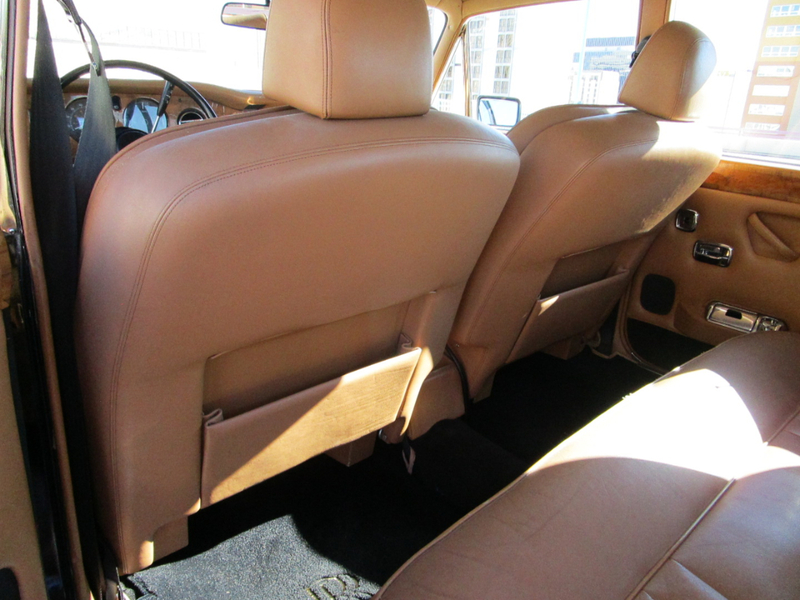 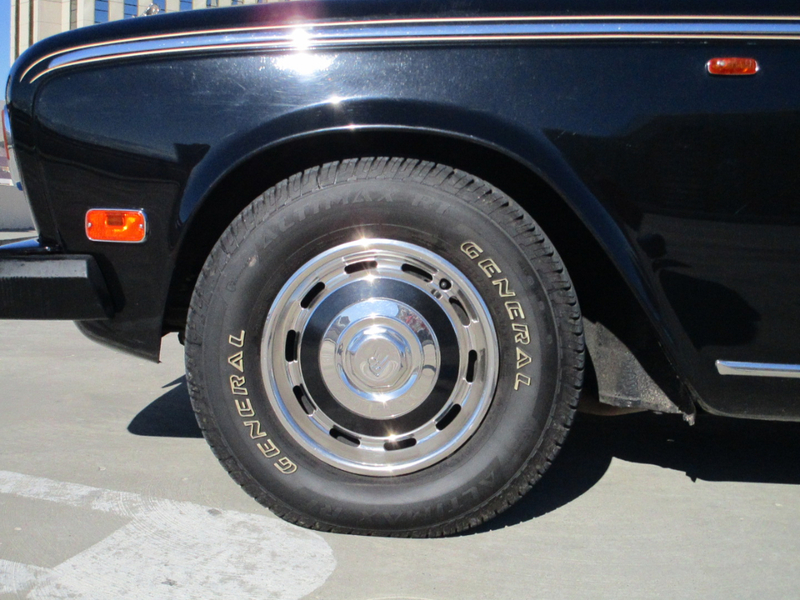 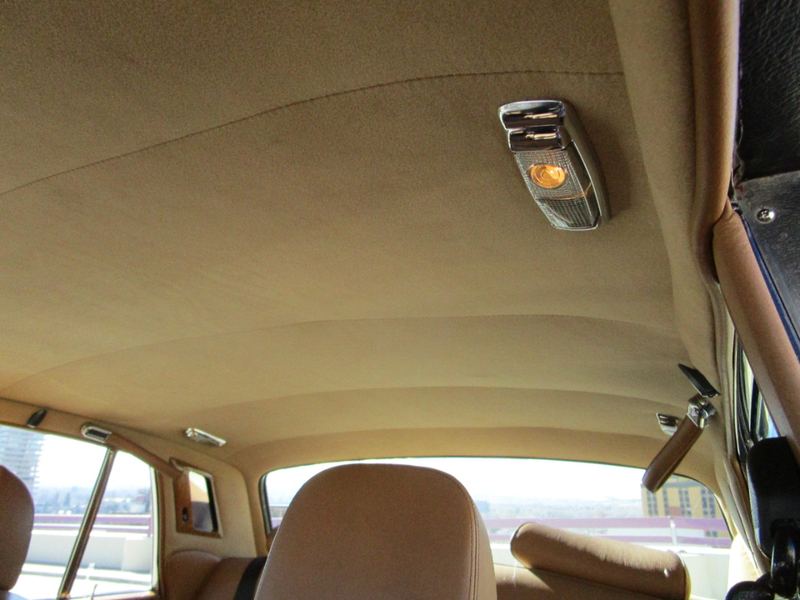 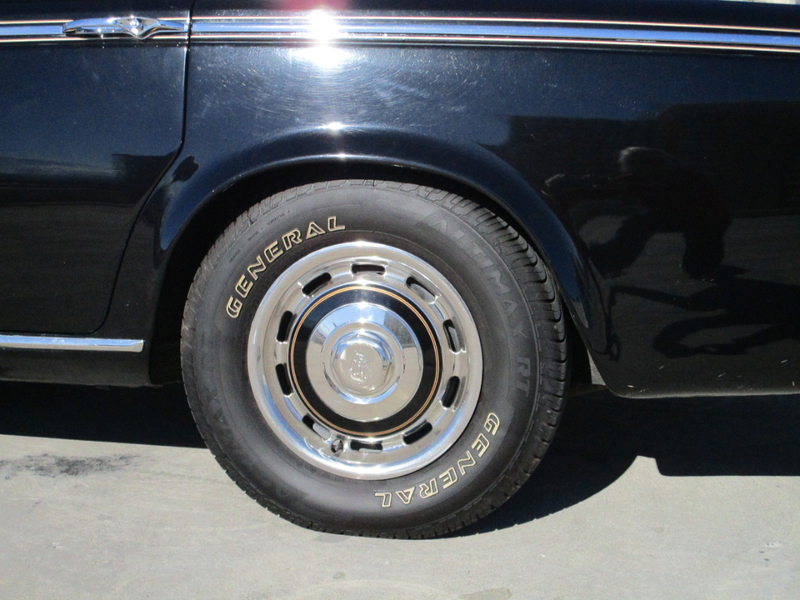 It has a black exterior with a bronze leather interior. 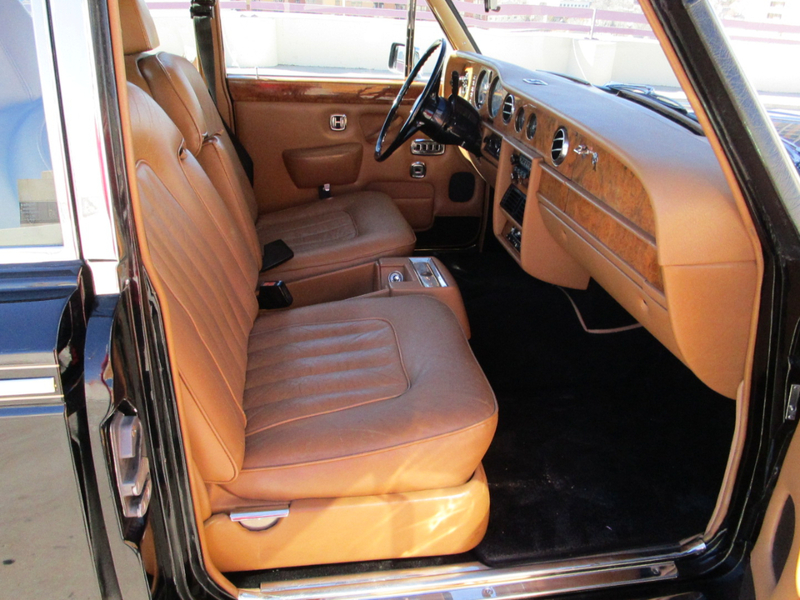 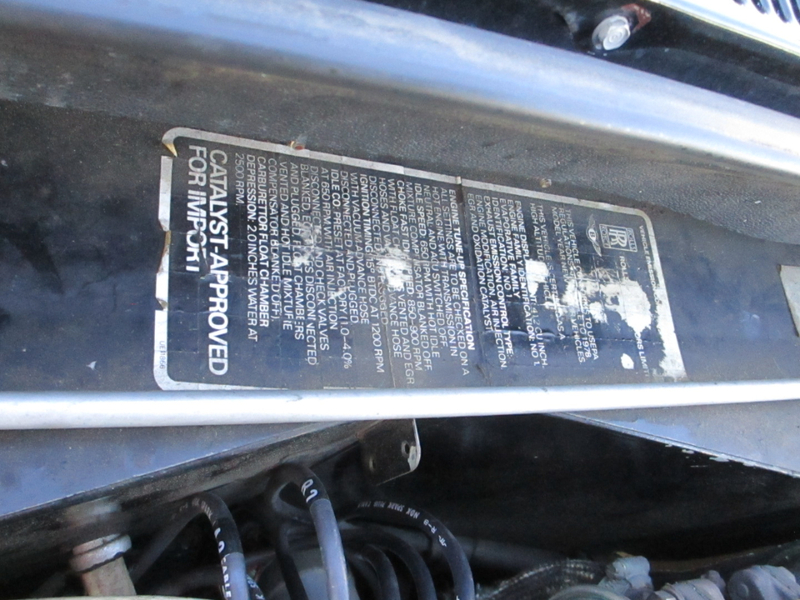 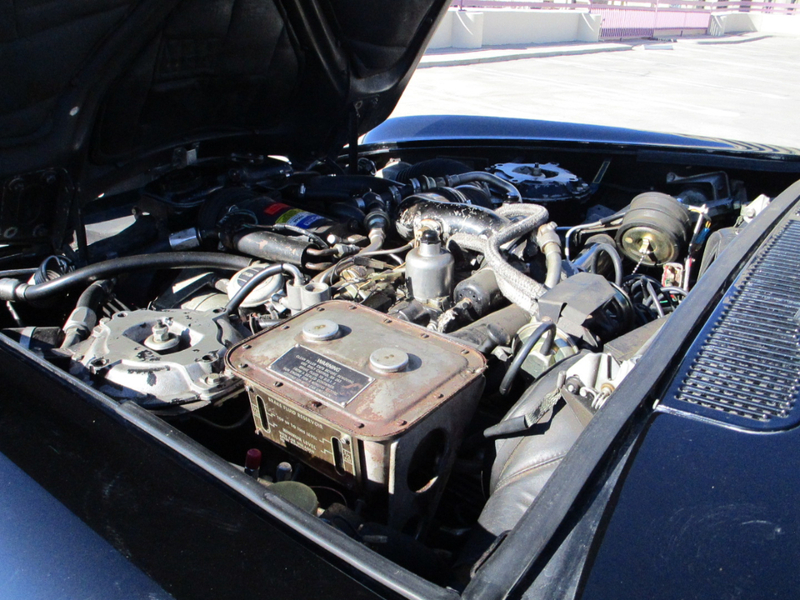 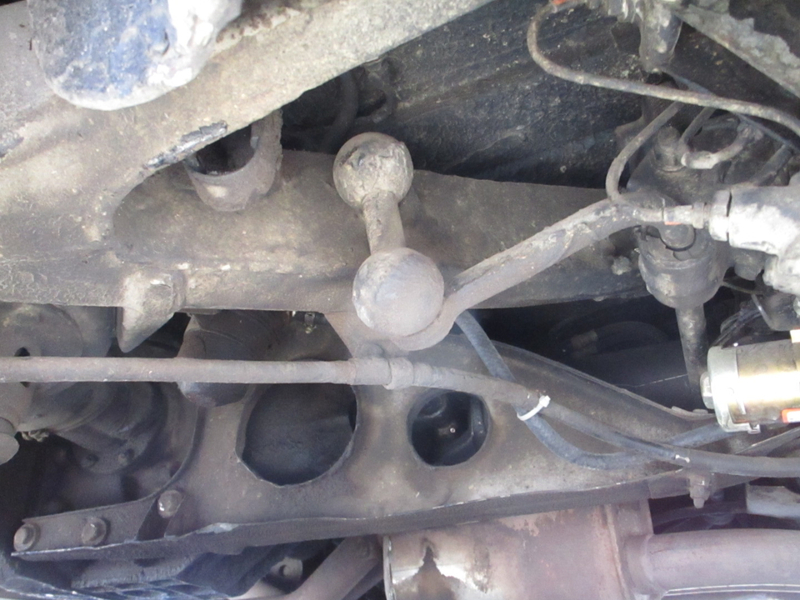 It has power windows, power steering, power brakes, power seat, cold air conditioning, and stereo with cassette. 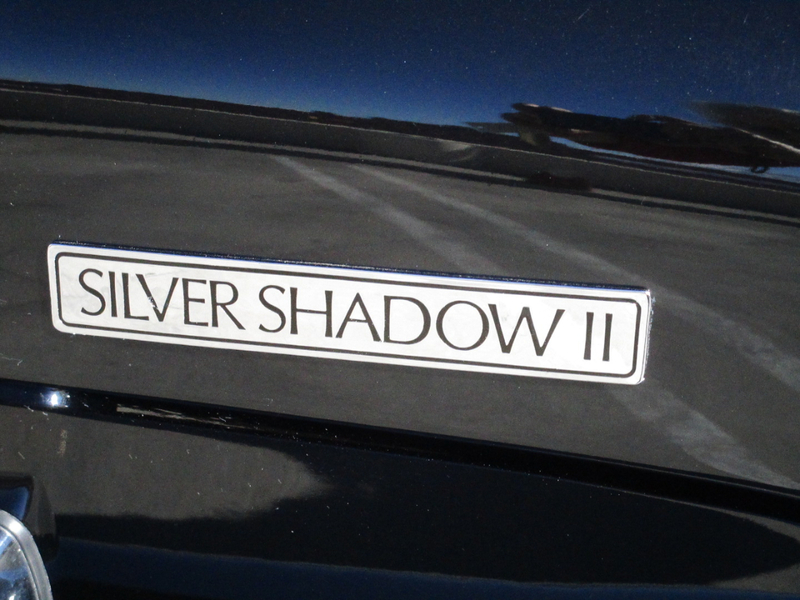 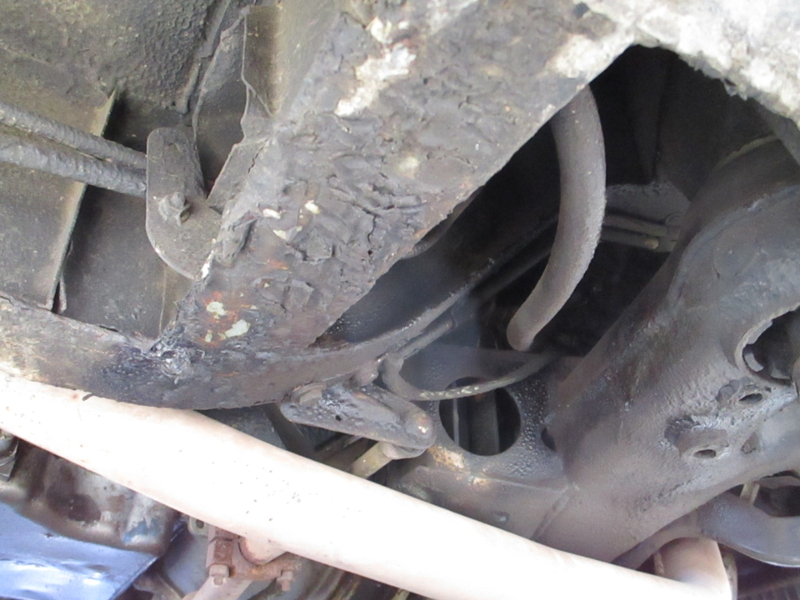 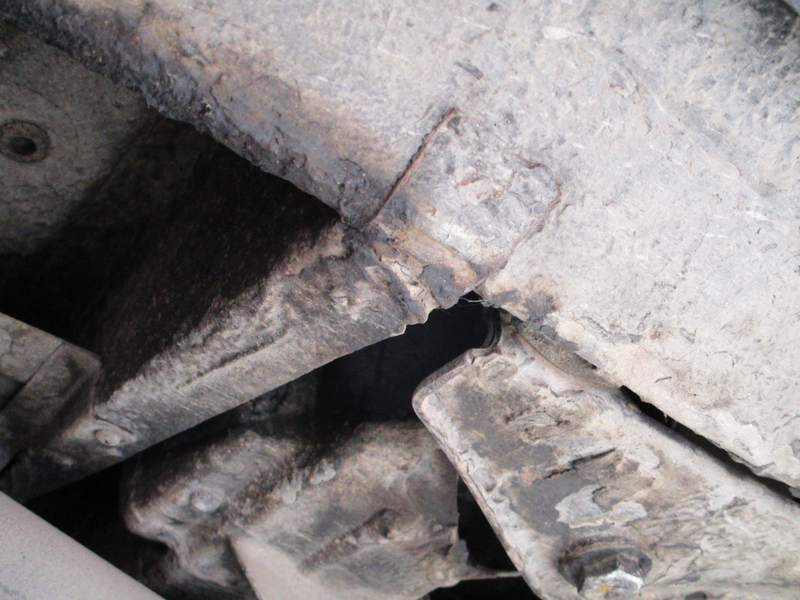 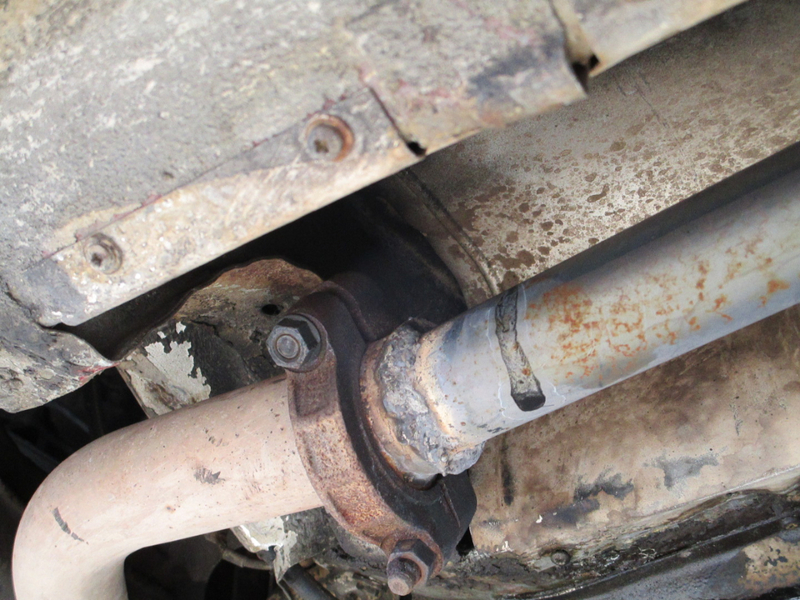 This car runs and drives well. 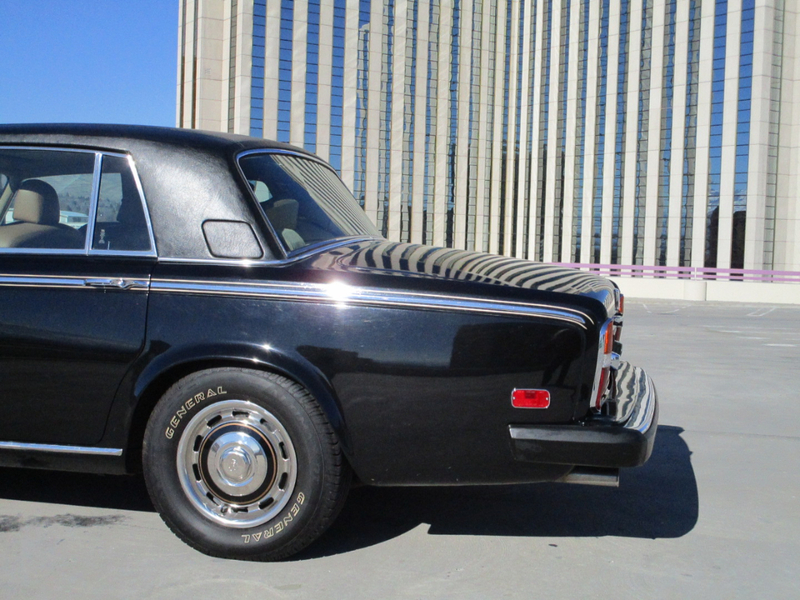 Message: Thought you might be interested in this 1980 Rolls-Royce Silver Shadow II.